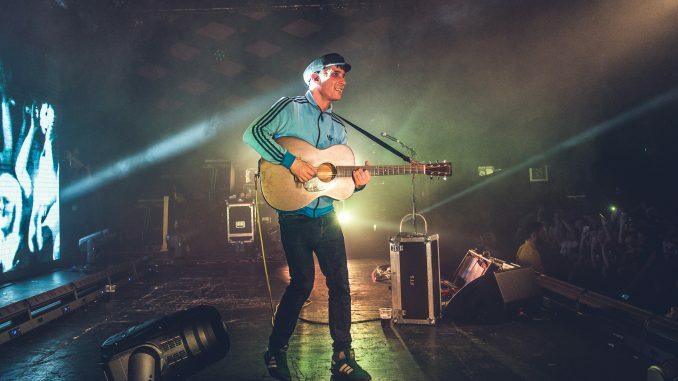 Following his SOLD OUT Ulster Hall show, Gerry Cinnamon is pleased to announce his biggest Belfast show to date at Belfast’s CHSq on Sunday, August 11th 2019. 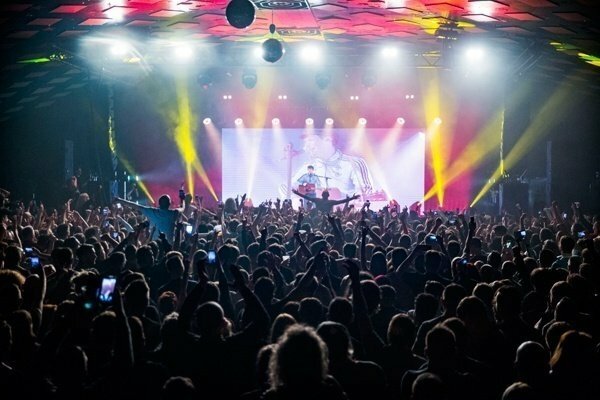 With no hype machine, no radio play and no record label backing, Gerry Cinnamon has achieved record-breaking success and cemented his status as Scotland’s most successful independent artist. Tickets, priced £27.50 + Booking Fee, go on-sale Friday, December 07th at 10am from Ticketmaster Outlets nationwide. 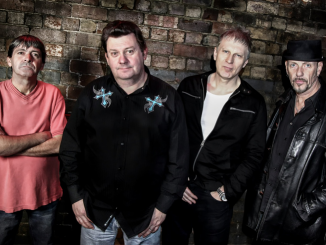 The prestigious Barrowland ‘Hall of Fame’ award adds to his growing collection, including his Great Scot Award for Entertainment and Best Live Act in the Scottish Alternative Music Awards. Gerry’s music crosses generations in a way that only a handful of wordsmiths can – relatable, relevant and a true storyteller. Unsigned and unmatched in his ability to operate outside of the mainstream Gerry has become a cult hero and force to be reckoned with. 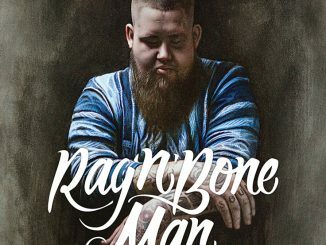 In September last year, his hugely anticipated self-produced, self-released debut album Erratic Cinematic rocketed to the top of the iTunes album charts with little more than a social media post; holding off some of the biggest names the industry has to offer. Gerry’s upcoming headline tour continues his legacy of selling out shows in minutes. His inimitable live shows are infamous for their wild atmosphere and special sing-along moments; with his crowd singing every word – to every song – many before they are even released. 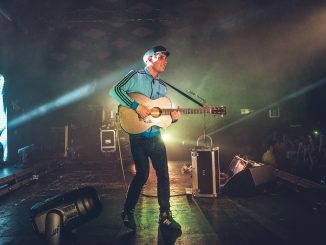 In an age of information overload, it’s clear Gerry Cinnamon cuts through the noise. No longer is the intermediary power with the label, the radio stations or the media. It is between the artist and the people. Gerry is perhaps the UK’s or the World’s best example of that. He is more than an artist but a phenomenon, paving the way for the next generation of DIY pioneers.